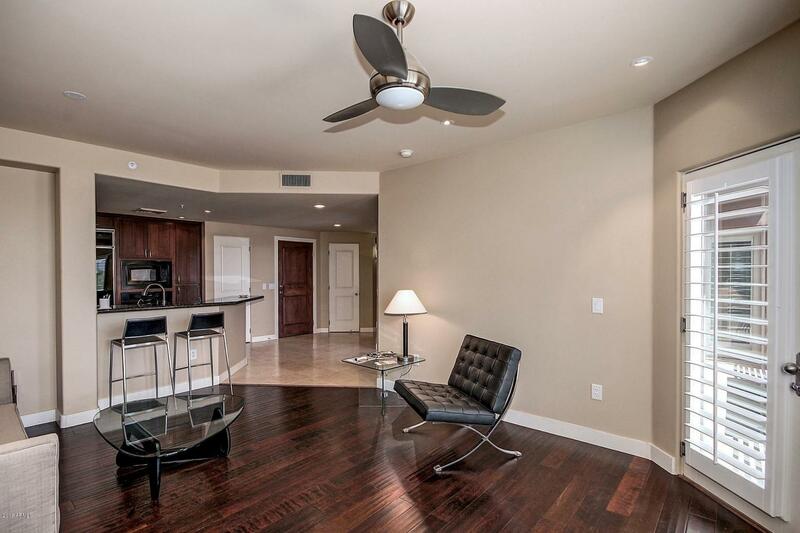 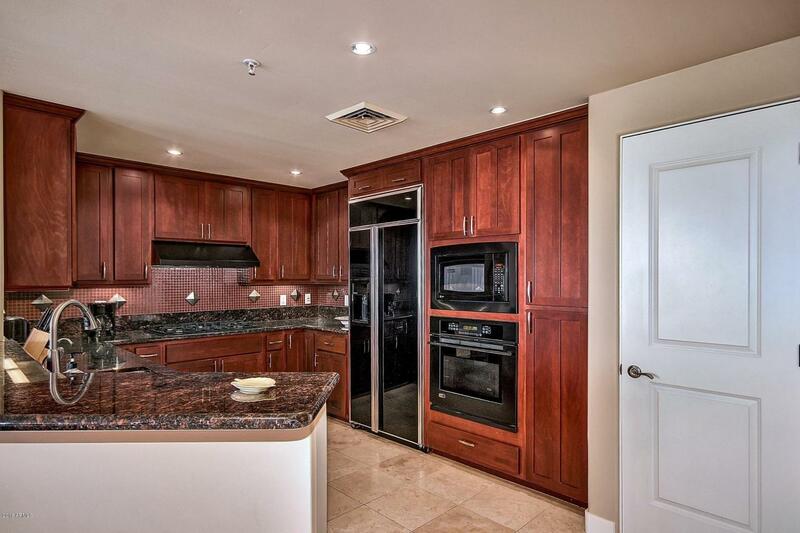 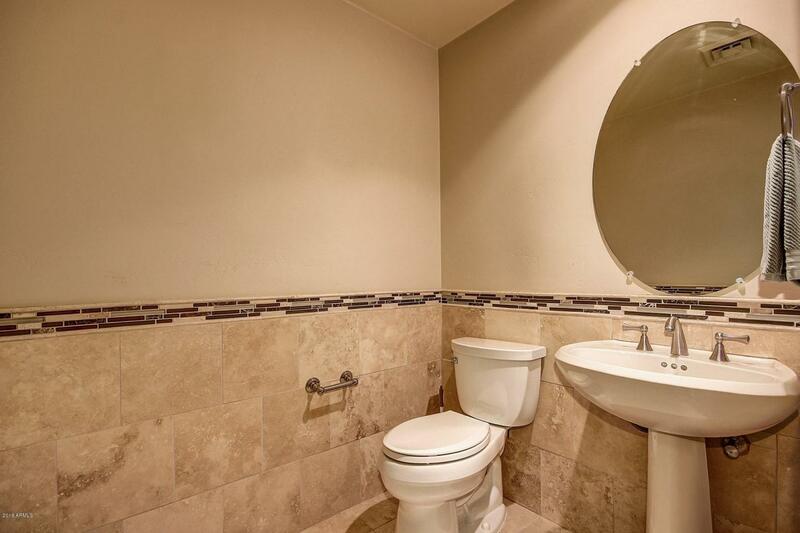 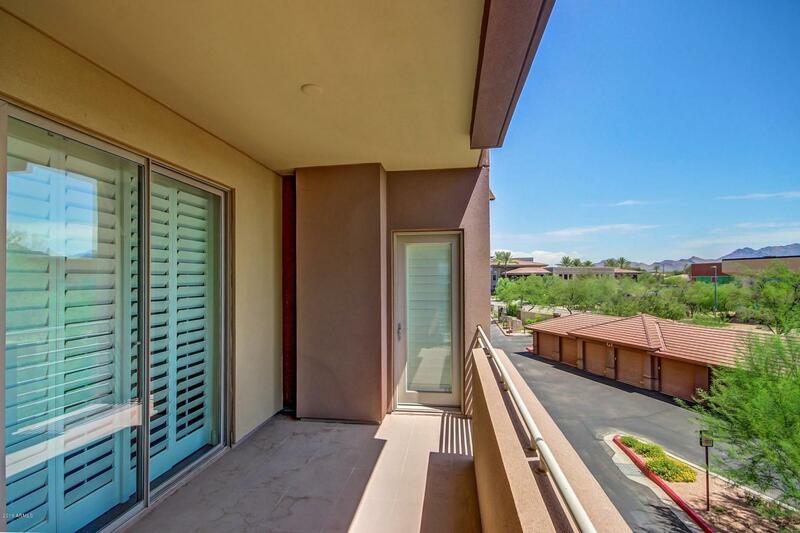 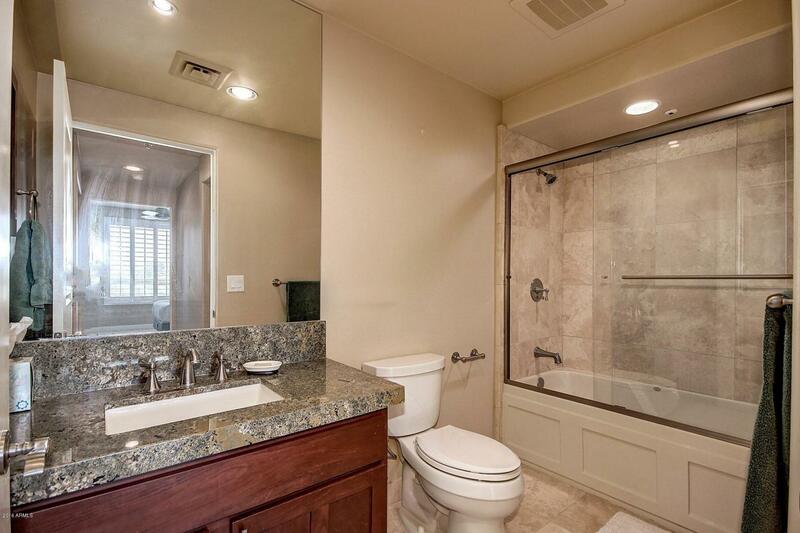 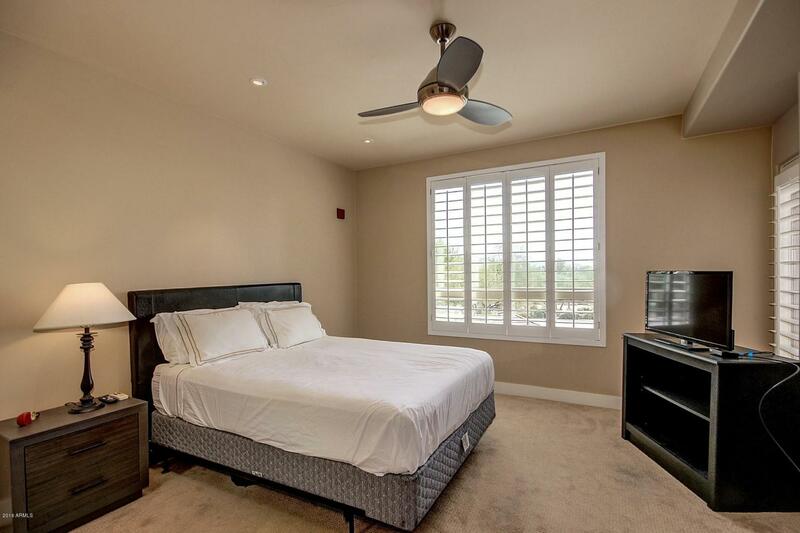 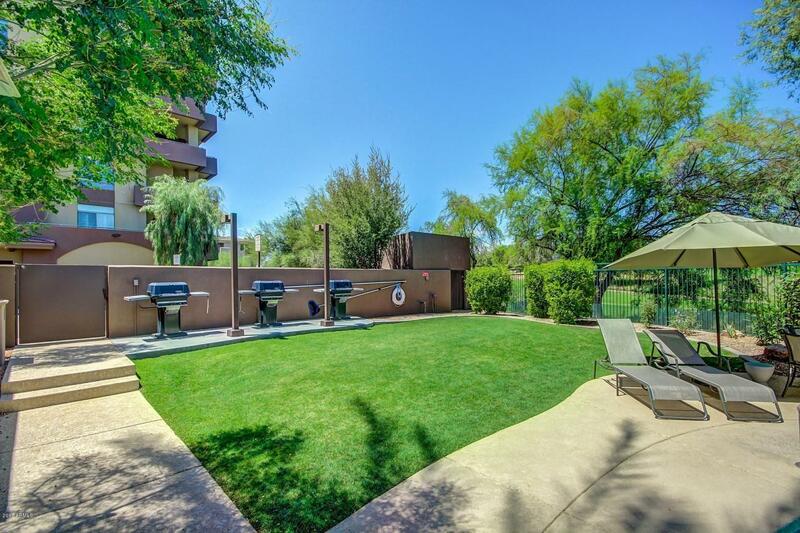 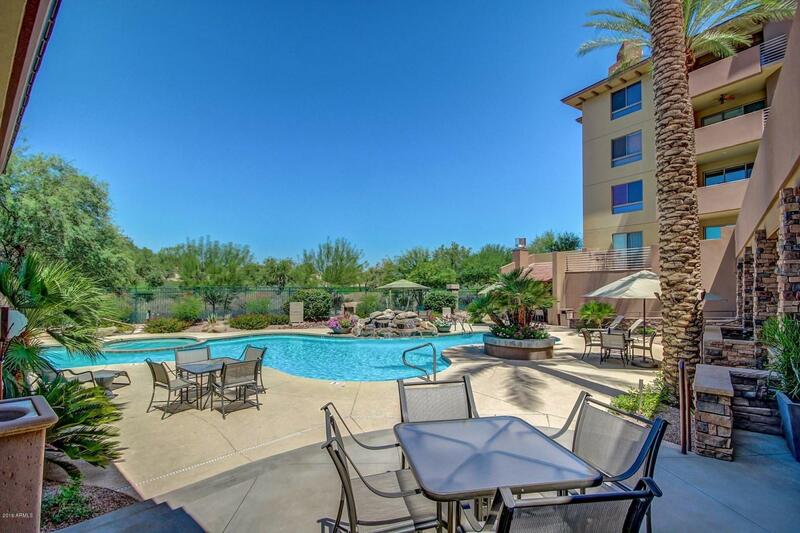 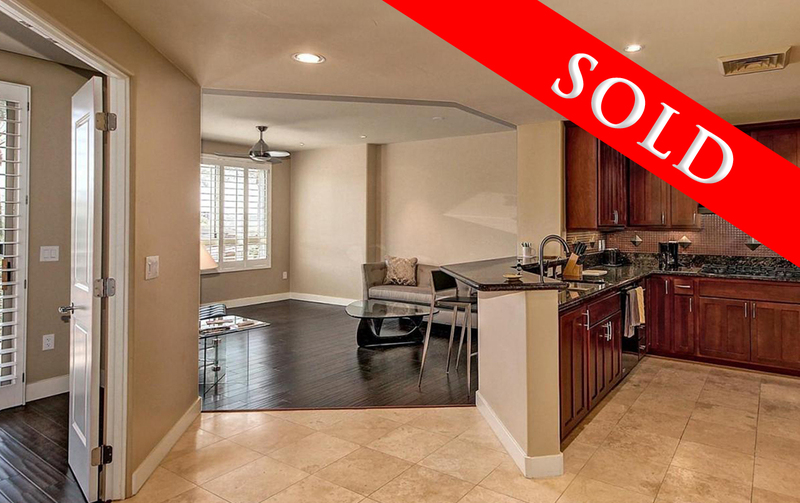 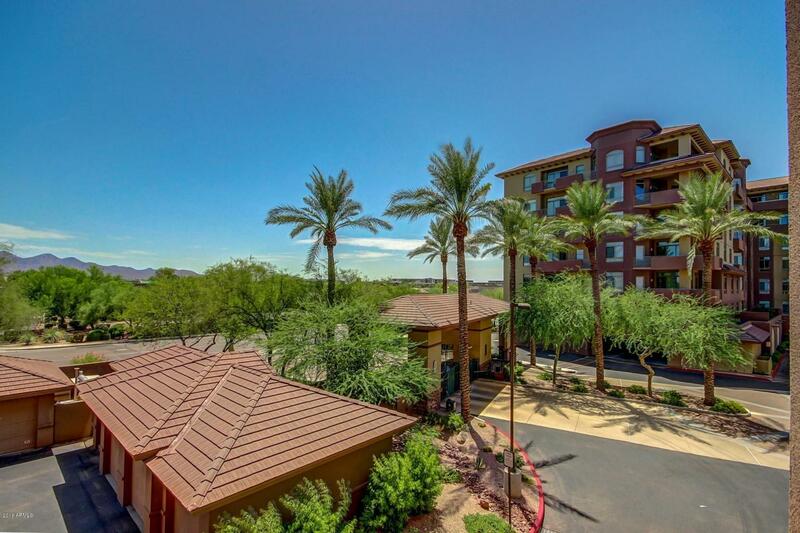 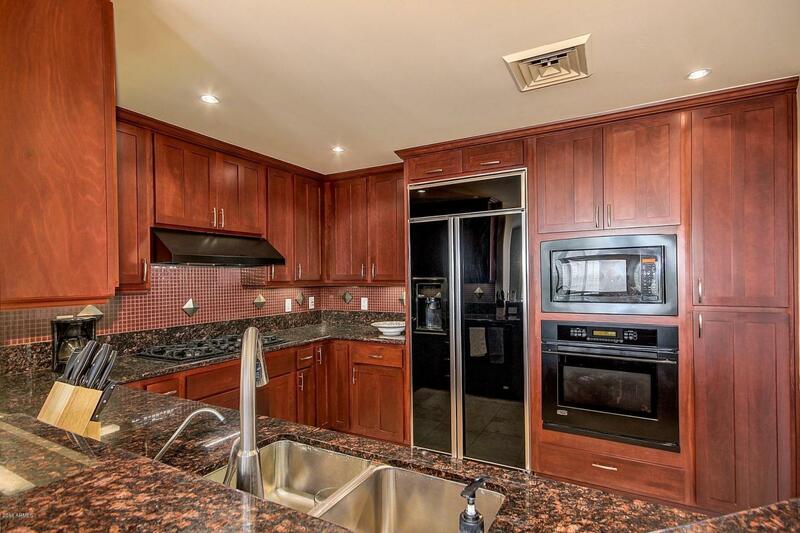 Warmly appointed one bedroom luxury condo home at The Landmark in Phoenix’s premier Kierland neighborhood. 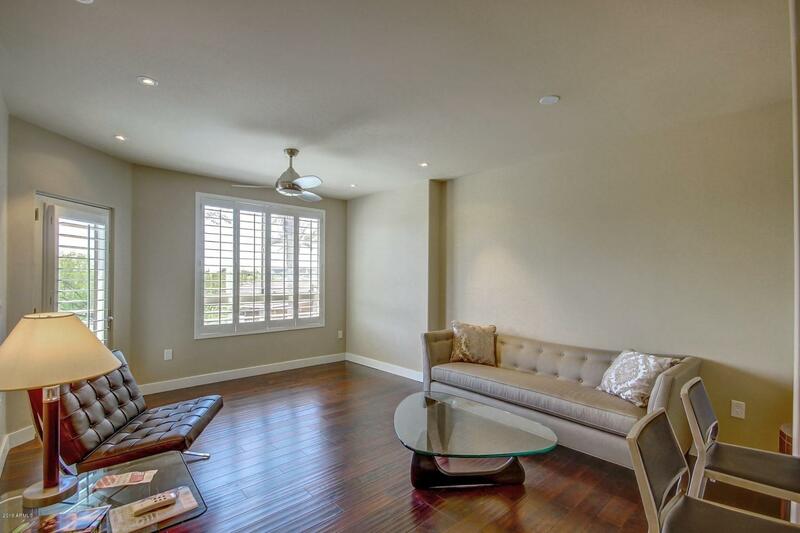 The unit includes light and bright spacing with a generous kitchen and opens up to the living room and a separate dining room. 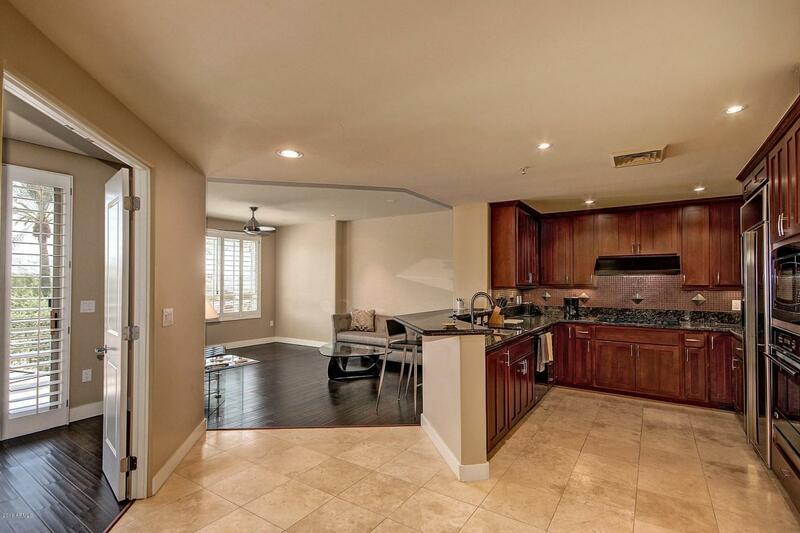 Travertine and Wood flooring cover the main living area, complimenting the granite counters, gas cooktop stove, and plenty of kitchen cabinet space. 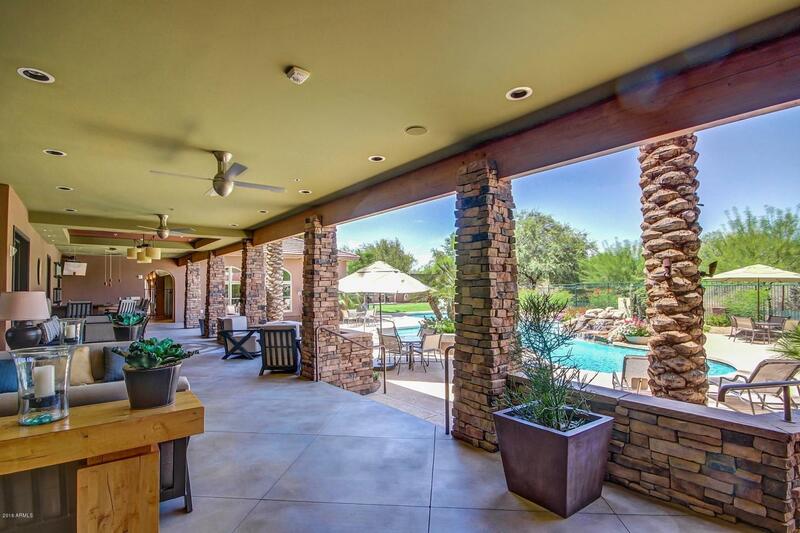 The living room and master both open to the balcony for distant mountain views. 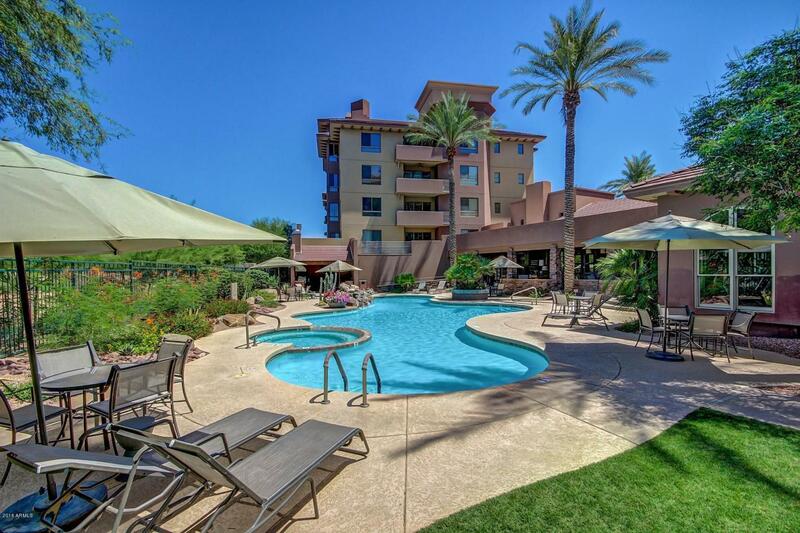 Centered in Kierland, The Landmark offers resort-style amenities, complete with a concierge, and just steps from fabulous restaurants and shops in Kierland Commons and Scottsdale Quarter.